Viknesh Vijayenthiran March 13, 2018 Comment Now! The order books are open for the Polestar 1, a 600-horsepower, carbon fiber-bodied plug-in hybrid coupe that will be built in very limited numbers. Previously, interested parties could only signal their intention to purchase a Polestar 1 by registering their details on Polestar's website. According to the Swedish brand, more than 7,000 people registered their interest since the reveal of the Polestar 1 last fall. 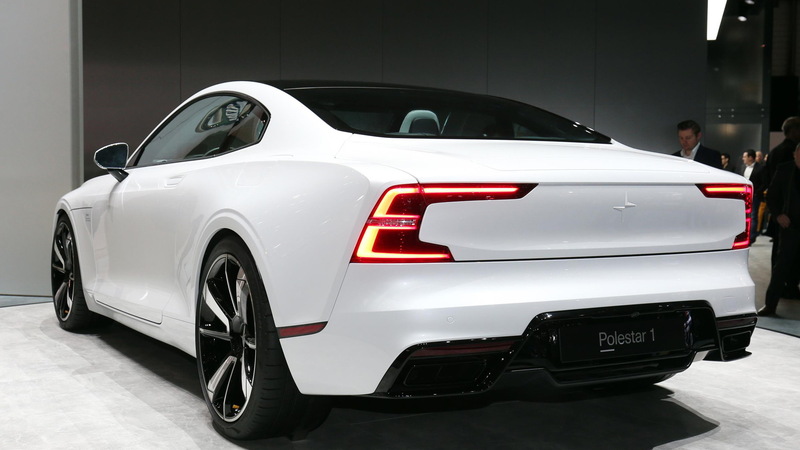 Now, anyone interested in purchasing a Polestar 1 can place a fully refundable deposit of $2,500 to secure a build slot. Polestar will only build the cars at a rate of 500 per year, due mostly to the car's complex construction process, so getting in early is important. Along with the opening of the pre-order process, a new car configuration tool has been set up on Polestar's website that allows prospective customers to visualise their Polestar 1 before placing their pre-order. There are 18 initial launch markets for the Polestar 1. 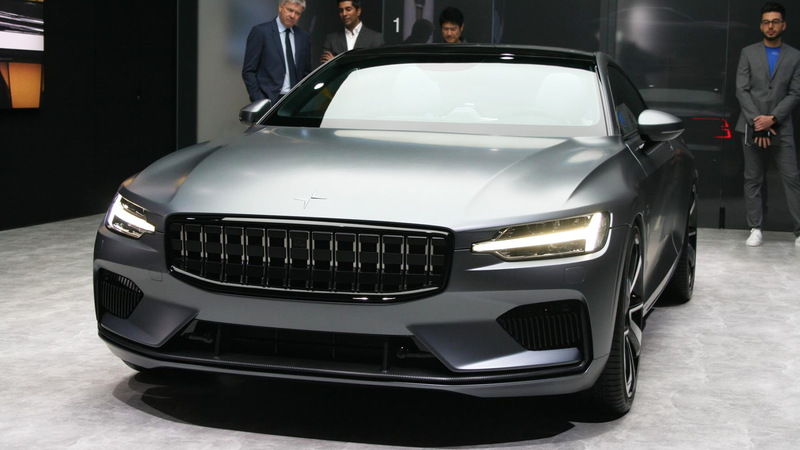 In addition to the United States, Polestar is offering the Polestar 1 in Canada, China, Germany, Norway, the Netherlands, Sweden, Denmark, Finland, the United Kingdom, Spain, France, Portugal, Poland, Italy, Austria, Switzerland and Belgium. Polestar plans to offer the cars via a subscription model similar to Volvo’s new Care by Volvo program. You pay a monthly fee that in addition to the car covers the cost of insurance, maintenance and a few other services to be announced at a later date. Basically, your only additional cost will be fuel. Polestar is also looking at traditional outright sales. 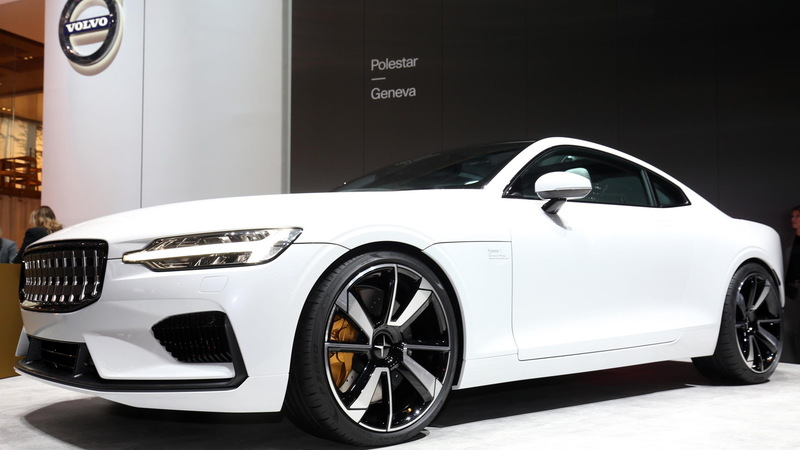 Polestar spokesman Duncan Forrester told Motor Authority last October that the price on a Polestar 1 would likely start somewhere between $150,000 and $177,000. 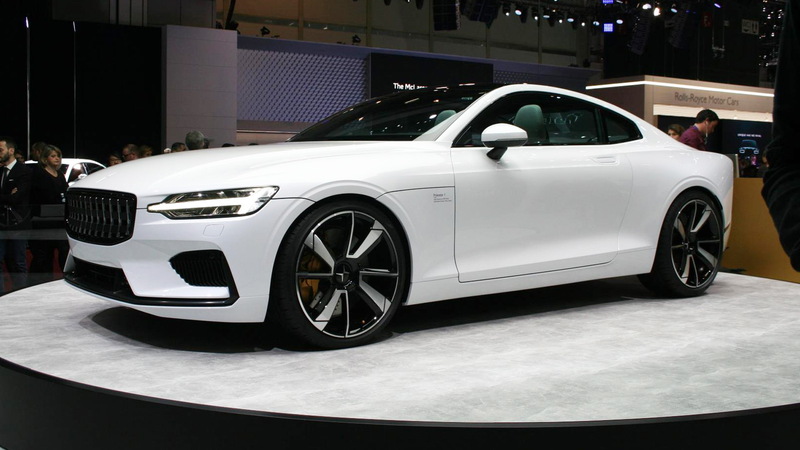 Production of the Polestar 1 and all future models from the brand will take place at a plant under construction in Chengdu, China. Deliveries will start in 2019. Polestar started out life as an independent race team competing with Volvo cars. The company eventually started offering performance upgrades for Volvo cars and in 2015 was bought by the Swedish automaker. In 2017, Polestar was spun off into a standalone brand for electrified cars. 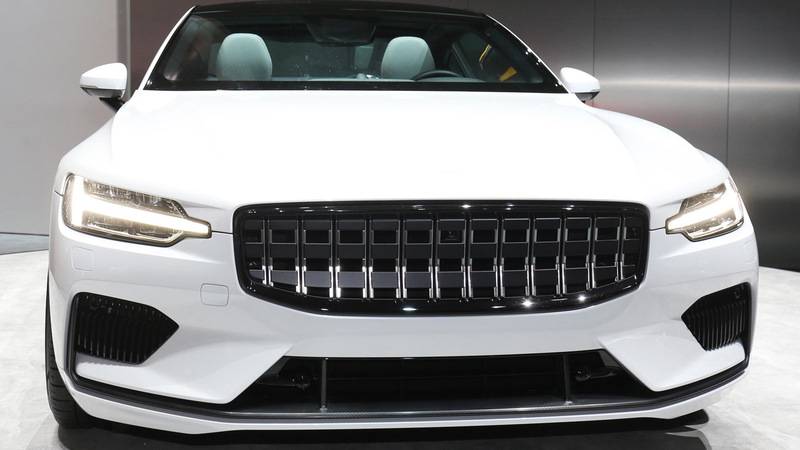 Beyond the Polestar 1, Polestar plans to add a Polestar 2 electric sedan in 2019 and a Polestar 3 electric SUV sometime around 2022.